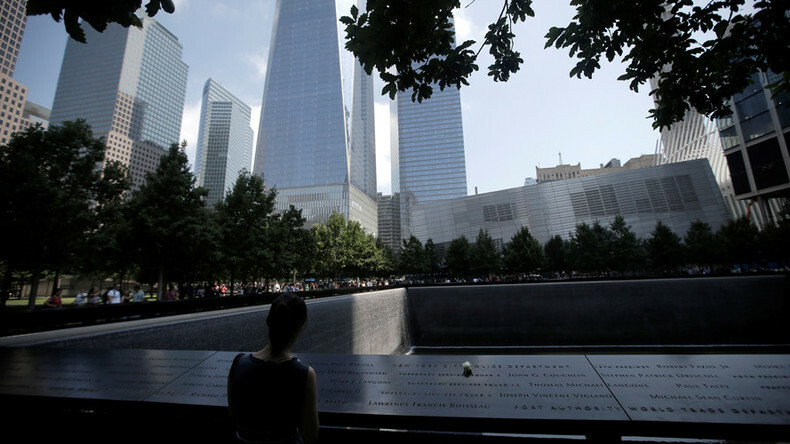 A lawsuit was filed in New York on Monday on behalf of the families of 850 people killed and 1,500 injured in the September 11, 2001 terrorist attacks on the US. It alleges that Saudi Arabia is partly to blame for the damage caused by the terrorists. The lawsuit filed with the Southern District of New York in Manhattan alleges that nine Saudi Arabian charities, which served as proxies for the kingdom’s government, ran terrorist training camps in Afghanistan and worked with Osama bin Laden, the former of Al-Qaeda leader believed to be the mastermind behind the 9/11 attacks. Riyadh also provided direct support to Al-Qaeda members by issuing them passports and providing transportation, the lawsuit alleges. It also accuses several Saudi officials of working directly with 9/11 hijackers Salem al-Hazmi and Khalid Al-Mihdhar in the US 18 months prior to the attacks. The suit was filed by aviation law firm Kreindler & Kreindler, which has been working with the families of 9/11 victims for 16 years. The filing only became possible after US lawmakers overrode then-President Barack Obama’s veto last September to pass the Justice Against Sponsors of Terrorism Act (JASTA), which permits such lawsuits in American courts. “The Saudis were so duplicitous,” aviation attorney Jim Kreindler told PIX11 News. “They claim to be allies fighting with US against Iran, while at the same time working with the terrorists. There’s no question they had a hand in the 9/11 attacks,” he said. The Obama administration and the Bush administration before it resisted all attempts to hold Saudi Arabia accountable for its alleged links to the 9/11 attacks, arguing that doing so would set a dangerous precedent which would expose American citizens to similar claims in foreign courts. Saudi Arabia reportedly threatened to pull all of its money out of the US economy if JASTA were to be enacted. The suit, which does not state a specific damage claim, consolidates several similar suits that have been filed in the six months since JASTA passed.